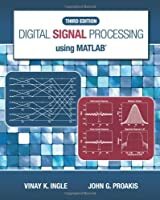 This comprehensive resource provides the latest information on digitization and reconstruction (D&R) of analog signals in digital radios. 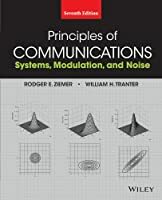 Readers learn how to conduct comprehensive analysis, concisely describe the major signal processing procedures carried out in the radios, and demonstrate the dependence of these procedures on the quality of D&R. The book presents and analyzes the most promising and theoretically sound ways to improve the characteristics of D&R circuits and illustrate the influence of these improvements on the capabilities of digital radios. 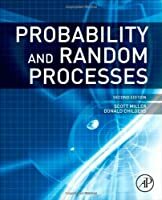 The book is intended to bridge the gap that exists between theorists and practical engineers developing D&R techniques by introducing new signal transmission and reception methods that can effectively utilize the unique capabilities offered by novel digitization and reconstruction techniques.